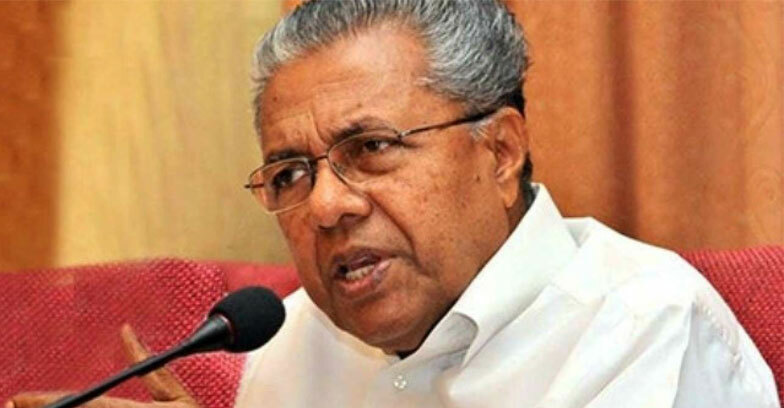 Kerala Chief Minister Pinarayi Vijayan has recieved an invitation to attend the launching of KIIFB masala bond on Sunday. The London Stock Exchange has invited the Chief Minister to attend the event on May 17.The procedures of the masala bond subscription has already completed. Kerala is the first state in India to launch masala bonds and now,CM needs approval from central government to attend the meeting. The Kerala CM also have a meeting at Geneva in May to discuss a project related to rebuilding Kerala post floods.